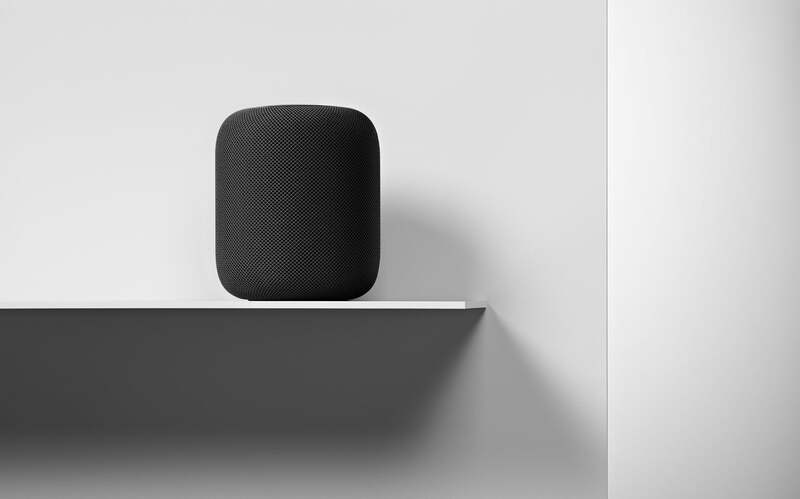 Apple's stab at the cluttered 'smart speaker' market is due to hit Aussie shops in under 24 hours. We take a look at the price, specifications and where you can buy it. The HomePod is Apple's answer to Amazon Echo and Google Home. Its chief selling points are Apple Music and Siri, which puts it firmly ahead of other smart speakers for heavy iOS users. It's essentially a music speaker and digital assistant in one that can be used to play music (while simultaneously learning your tastes), and handle everyday tasks. You can also use it to control your smart home with compatible devices. If Apple can be believed, the HomePod is also equipped with spatial awareness software that automatically adjusts to give you optimal sound depending on where it’s placed. The Apple HomePod is selling in Australia for a hefty $499. This is a signficant markup compared to most competing smart speakers on the market. For example, the Google Home sells for $199 (and can regularly be found for less) while the Amazon Echo is $149. Granted, these are the standard-edition models. But even the top-of-the-range Google Home Max and Amazon Echo Plus sell for US$399 and $229, resectively. Audio Technology High-excursion woofer with custom‑engineered amplifier, Array of seven horn-loaded tweeters, each with its own custom‑engineered amplifier, Six-microphone array for far-field Siri, Internal low-frequency calibration microphone for automatic bass correction Direct and ambient audio beamforming, Transparent studio-level dynamic processing. The Apple HomePod will be available to buy in Australia from 9 Feburary. You can pre-order it from the Apple Store right now. In addition to buying through Apple direct, you'll be able to get the device from JB Hi-Fi, Harvey Norman, The Good Guys and pretty much any other reputable retailer that sells electronics. Whilst it would be a hilarious, massive fail if it only supported 802.11ac (most people I know use a crappy wireless-N router that came for free with their internet connection), I'm pretty sure it supports 802.11b/g/n too. The HomePod is a speaker first, and from all reviews, a first rate speaker. So the price is probably appropriate.